SIMULA and Beta are object-oriented languages intended for modeling and programming. This is in contrast to mainstream where different languages are used for modeling and programming. In previous papers, it has been argued that there are a number of advantages in developing a unified language. 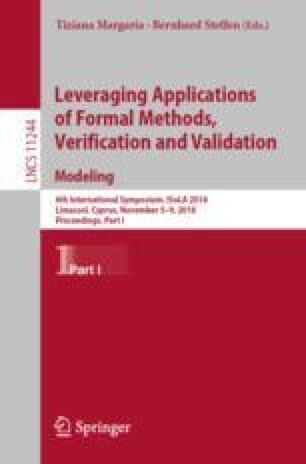 In order to do this, a consistent terminology for modeling and programming is needed. The notion of model is essential in this respect. 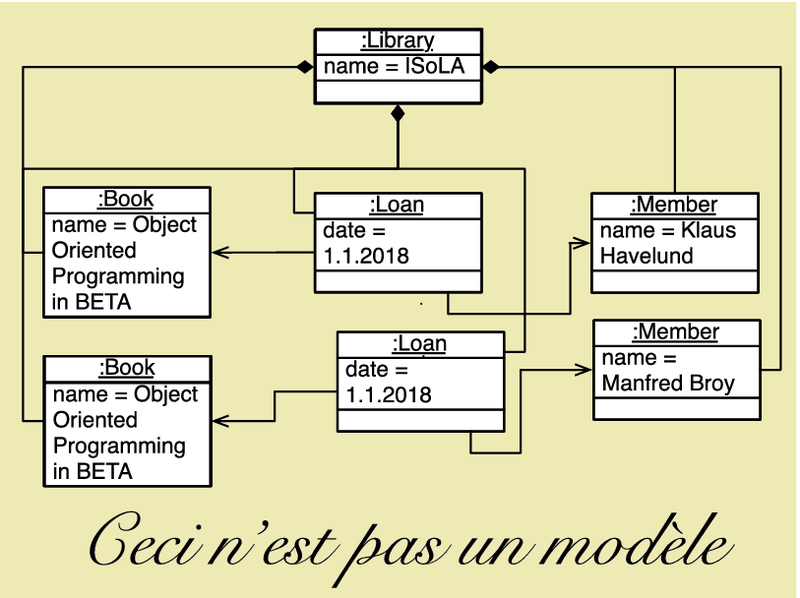 In UML, the diagrams are considered models. For SIMULA and Beta the program executions are considered models. We argue for the latter and discuss the implications for the design of a unified language. We would like to thank the organizers (especially Klaus Havelund) for inviting us, the reviewers for constructive criticism, Hans Petter Dahle, Eyvind W. Axelsen and Arne Maus for valuable comments, and Susanne Brøndberg for proofreading.